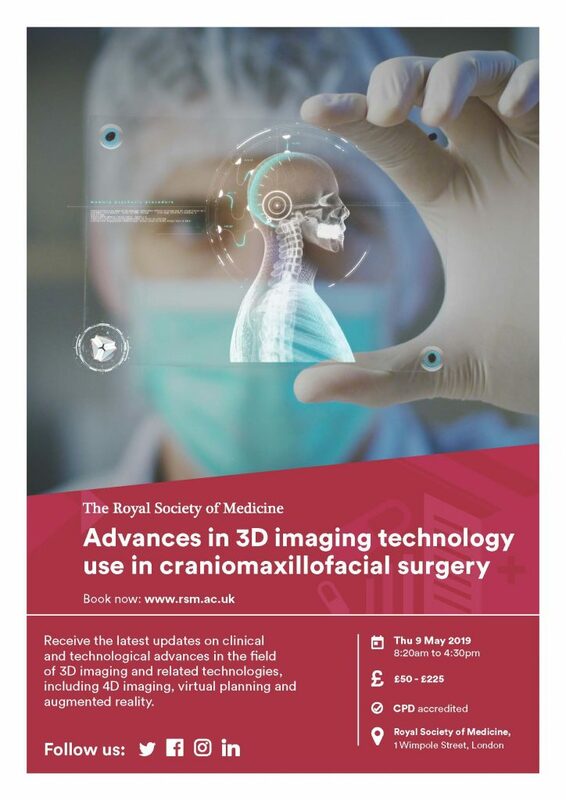 This event will focus on latest 3D imaging technology developments in the craniomaxillofacial region. The event will feature an international line-up of speakers from a broad variety of backgrounds and will examine how we can harness such technology to improve outcomes in facial conditions caused by congenital deformity, acquired deformity and trauma amongst others. To find out more about the event, and to buy tickets, click here.